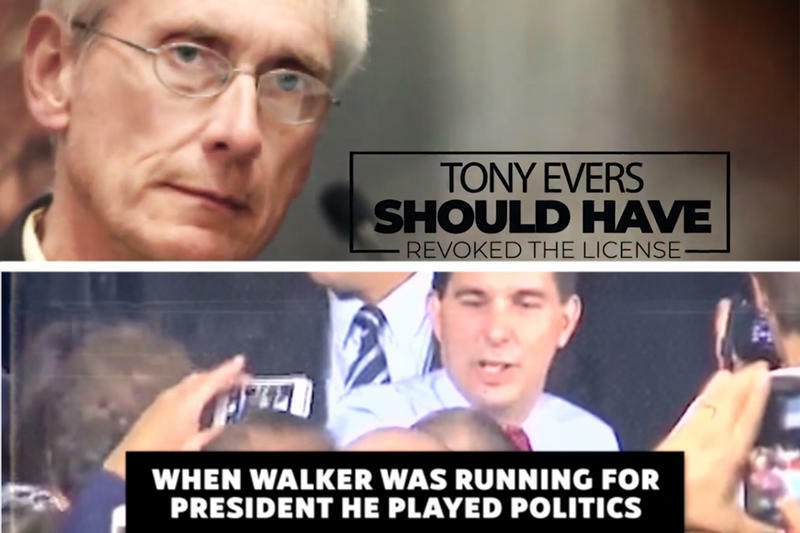 November’s midterm elections could change the balance of power here in Wisconsin and in the U.S. Congress. WUWM and the Milwaukee Journal Sentinel are partnering to help you gain a better understanding of what’s at stake. 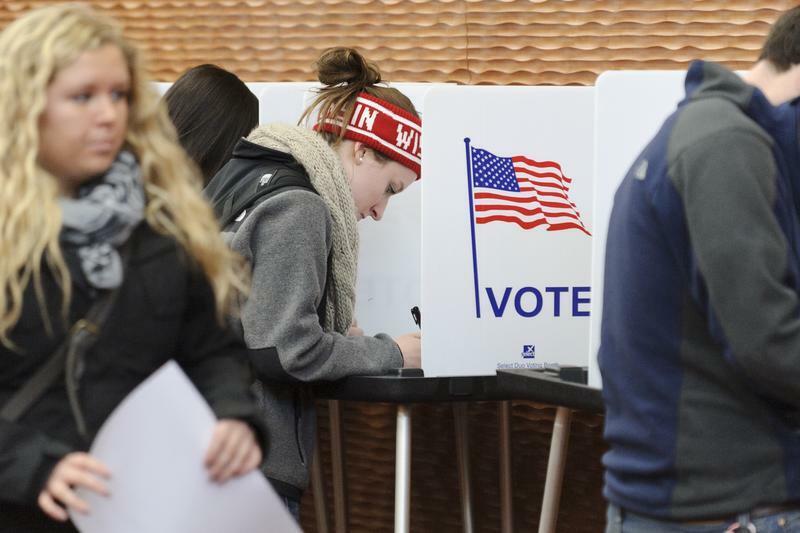 Informed Voter: Wisconsin's Midterm Elections is an opportunity for you to connect with our reporters to have your election-related questions answered — on-air, online and via text. Election Day is weeks away, but one thing is almost assured: the war of attack ads will continue to heat up in the coming days. 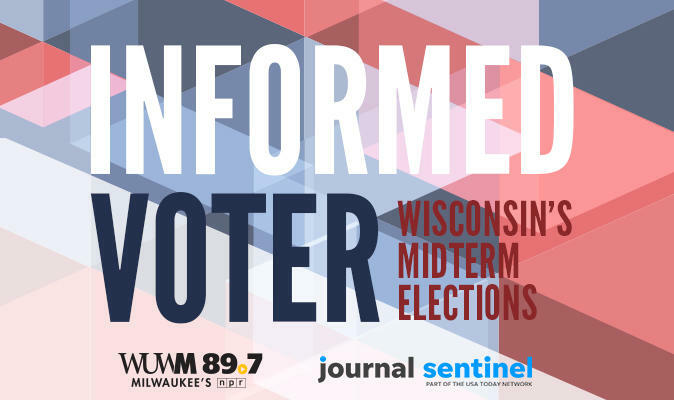 And that’s where we start our Informed Voter series — a collaboration between WUWM and the Milwaukee Journal Sentinel to answer questions texted to us from potential Wisconsin voters.